This year, I decided to create my own team, Wyatt's Walkers, for NAMIWalks in Mercer County, NJ. The team is named for my one-year old son, Wyatt. The team is named after my son for many reasons. First and foremost, I walk because he is the main driving force behind why I decided to seek help when I started experiencing symptoms of postpartum depression and anxiety. I knew that in order to be the best mom I can be for him, I would have to be the best me, first. That involved two weeks away from him when he was only a month old. 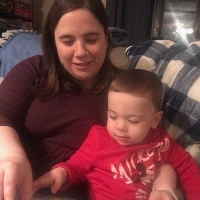 And although it was definitely difficult, I knew I was doing what I had to in order to ensure he grew up with the nurturing, loving, and truly present mother he deserves. I also hope that Wyatt will grow up in a world where mental illness is better understood. 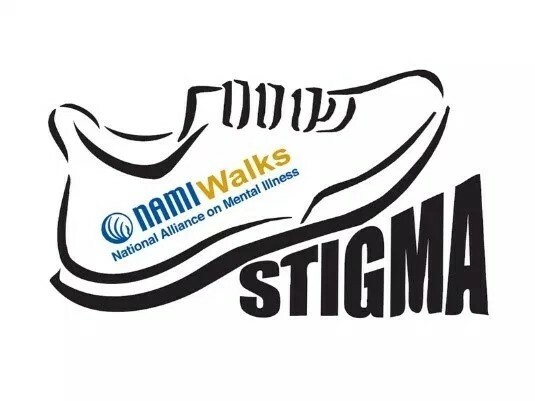 I walk for his future and to aid NAMI and others in stomping out the stigma surrounding mental illness. Although he may not himself be diagnosed with a mental illness when he is older, he will still come from a family where depression and anxiety have been present since very early in his life. I want him to know that it is nothing to be ashamed about and that help is always available if it is needed. Thank you for supporting me (and Wyatt)!